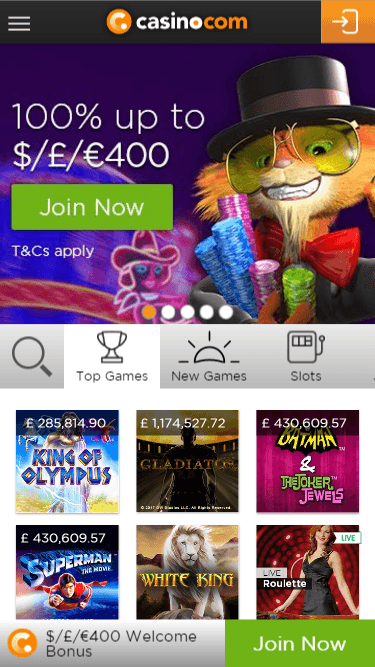 Your chance to play NetEnt’s new slot for free at Royal Panda – don’t miss this special offer! 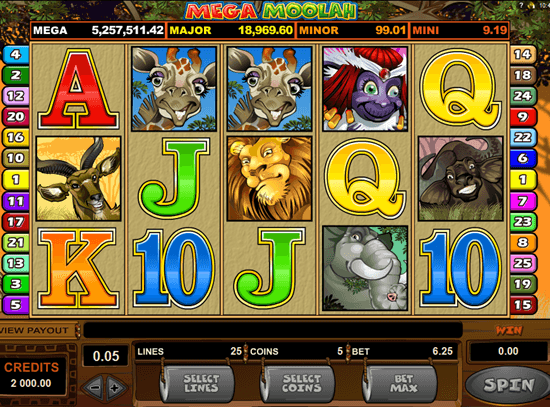 Royal Panda has launched a campaign that follows the release of the new video slot machine – Jungle Spirit: Call of the Wild, where you can get up to 150 free spins to play this game on any desktop or mobile device. 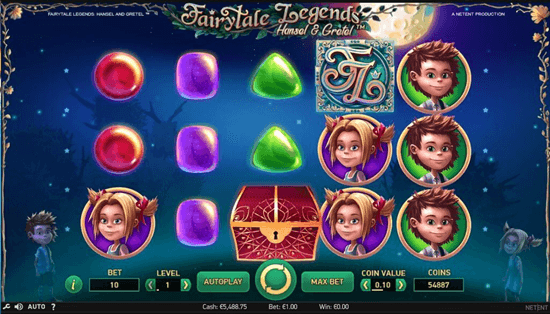 NetEnt’s new creation with a pack of rewarding features – play now. 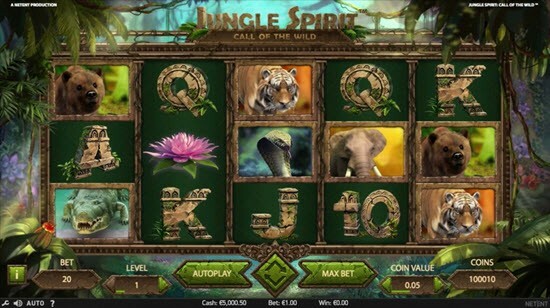 Jungle Spirit is one of the latest games from the NetEnt studio, inspired by the classic Rudyard Kipling’s Jungle Book and featuring a pack of rewarding features backed up with re-triggerable free spins. 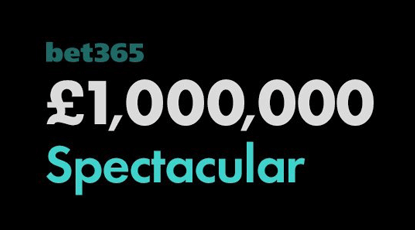 The game is a regular addition to the Royal Panda since released this January and now you can get your chances additionally improved with this promotional offer. 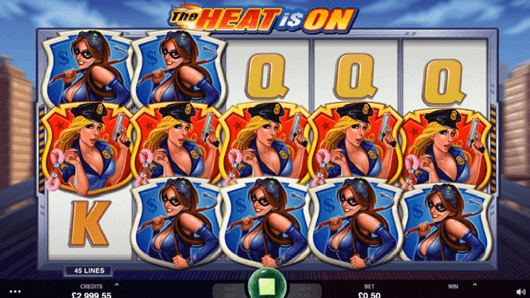 To participate, you have to make a deposit of €25 or more each day between 21st and 23rd of March before 23:59 CET and get a bulk of 50 free spins per day to make a grand total of 150 rounds at the casino’s account during the entire promotion. 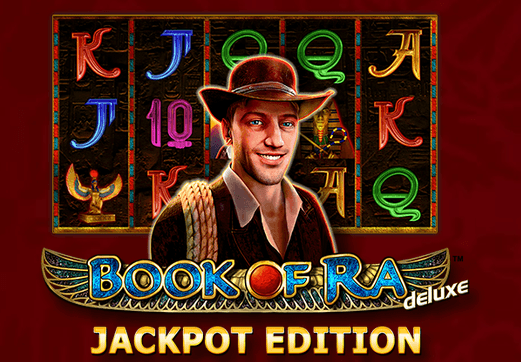 In addition, players who deposit more than €250 will be awarded with 50 Royal Spins, the casino’s specialty with spins of a higher value.